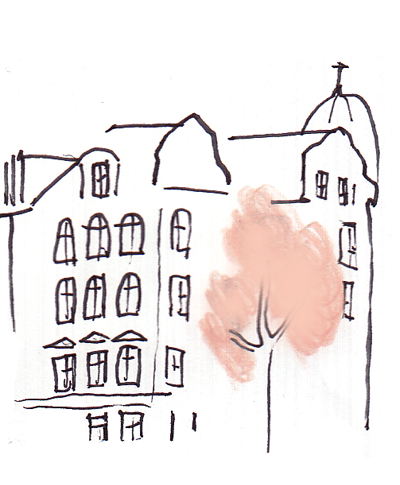 At Tuesday the 8th of February the Chinese Girls and Favourite Things check in for a one week stay at Stockholm’s most elegant and friendly hotel: Lydmar. With the good company of beautifully deigned objects by seven other designers at the “treat me like an object” exhibition we are proud to spend the Stockholm design week in good company. The whole set up is yet another initiative by our dear friends att Meet My Project. The grand opening is at 8.30pm on tuesday , Södra Blasieholmshamnen 2 . The venue goes on throughout the Stockholm design week, but we would high recommend to make a visit on Tuesday evening to set off the design week the best bar and the most renown hotel in the city.